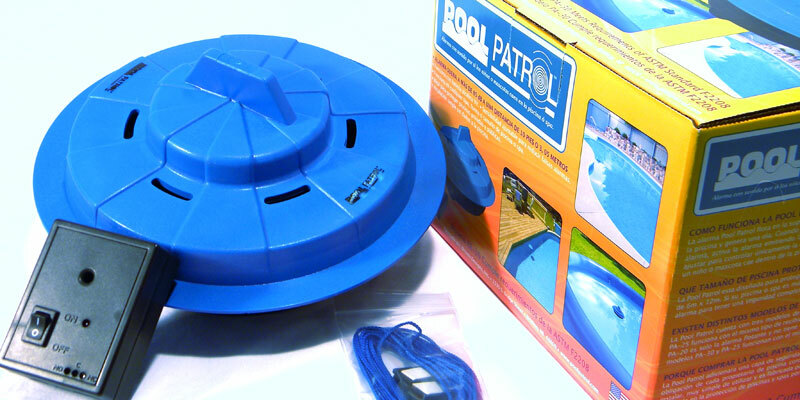 Pool Patrol strives to be your pool safety equipment expert and we are dedicated to creating a high quality product designed to keep your home and family members safe. Our pool alarms are manufactured in the USA with the highest quality materials and we stand behind every Pool Patrol sold. Our pool alarms meet the requirements of ASTM Safety Specification F 2208, which means they have been tested and you know they can be trusted. The Pool Patrol Pool & Gate Alarms are intended to be an additional layer of security to protect your loved ones. The Pool Patrol Alarm is not intended as a life saving device. It is not intended to replace any other safety considerations; such as adult supervision, lifeguards, fences, gates, pool covers, locks, etc. and receiver technology. During assembly, each alarm goes through several rounds of inspection and testing to ensure years of trouble free service.